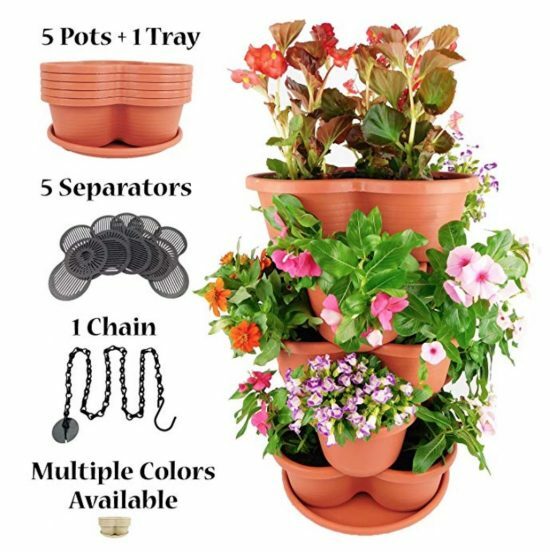 If you’re short on space at your place, this vertical stackable planter garden is absolutely perfect for your herbs and flowers and you are going to love the space it saves. If you love to garden and are limited with your area, vertical gardening is the answer to your prayers. Maybe a balcony, or small paved area is all that you have available. 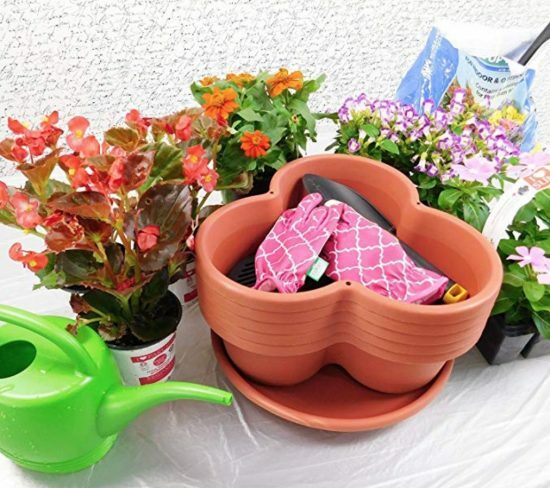 Today we are sharing this brilliant Amazing Stackable Planter that is available at an affordable price on Amazon.